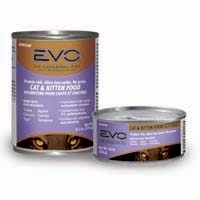 Many gourmet cat biscuits on the market today are chock full of grains in one form or another. 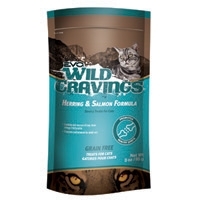 EVO Wild Cravings Herring & Salmon Formula Cat Treats are made to complement the feeding of EVO Cat Food and/or a raw diet by supplying a similar high protein and low carbohydrate level, plus a balanced nutritional profile for keeping your cat fit. 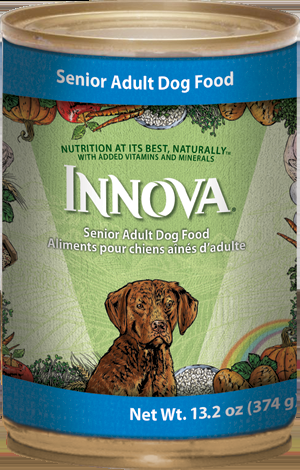 Many gourmet cat biscuits on the market today are chock full of grains in one form or another. 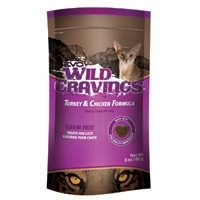 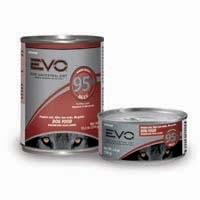 EVO Wild Cravings Turkey & Chicken Formula Cat Treats are made to complement the feeding of EVO Cat Food and/or a raw diet by supplying a similar high protein and low carbohydrate level, plus a balanced nutritional profile for keeping your cat fit. 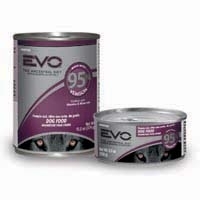 For dogs 8+ years old. 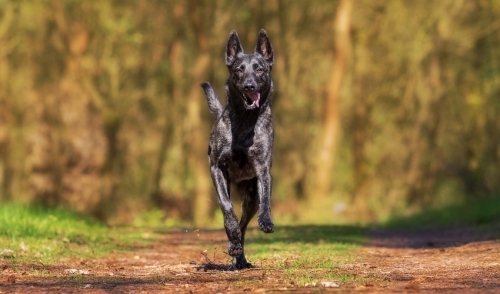 Even if your dog is showing a little gray, he or she can continue to lead a healthy, active life.